We are at an exciting turning point in mobile communications. 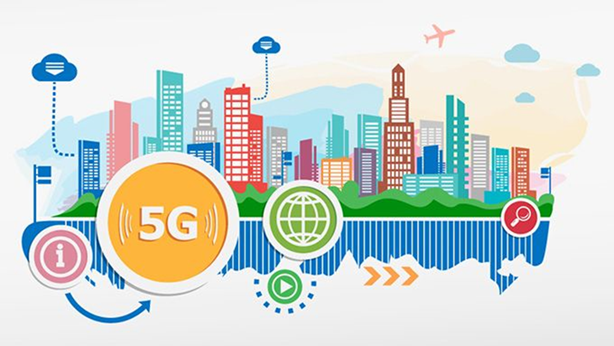 To satisfy users’ insatiable appetite for data, and support new services on potentially billions of new connected devices, the cellular industry is widely promoting the move to a fifth evolution of mobile networks, better known as 5G. Reputable industry analysts forecast that 5G service will cover 40% of the world’s population by 2024. Yet despite the ongoing hype and broken promises of initial deployments first in 2016, then 2017, then 2018, no commercial installs have yet to be brought online. Why is this? 5G is complex: it promises to allow mobile phone users to download high def videos in seconds, while simultaneously supporting self-driving cars requiring ultra-low latency and ultra-high reliability, and also servicing billions of IoT devices requiring mundane, low-rate connectivity. How can a network be designed to meet all these simultaneous requirements? Who will be building and managing this network, and how will they be making money? In 2016, our speaker Jonathan Wells outlined the basis for this, forecasting that first networks would not arrive until 2020. In this talk, Jonathan will update us on the progress of the last few years, describe what we can reasonably expect for the future of wireless broadband, and provide a likely timeline. 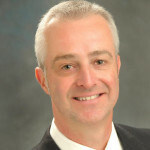 Dr. Jonathan Wells is President of AJIS Consulting where he provides wireless technology consulting with a specialization in cellular technologies and standards. Jonathan also provides litigation support and expert witness services in these areas. He has over 30 years of experience in telecommunications networks and designing infrastructure equipment, holds Ph.D. and M.B.A. degrees, and is lead inventor on multiple patents. Jonathan has over 40 publications and conference presentations, and is author of “Multi-Gigabit Microwave and Millimeter-Wave Wireless Communications” (Artech House, 2010). He is an IEEE Senior Member, has been a CNSV member since 2008, and has been on the CNSV Board since 2013.